The Tacopope is a big champion of his friends. When I spoke to Hearne before Elevengeddon, he could hardly contain his excitement about the event and how thrilled he was to have his friends joining him for the signing. He was also excited to finally meet a few authors he’d somehow managed to miss at previous conventions. So it was no surprise that his picks were all releases from other authors at the Elevengeddon extravaganza. Note: I was planning on waiting to run this on Friday, however Hearne posted today about a contest he’s running for Zero World, so I figured I’d give it a little boost as well. So head over to his blog to enter to win a copy, or maybe some other cool books. 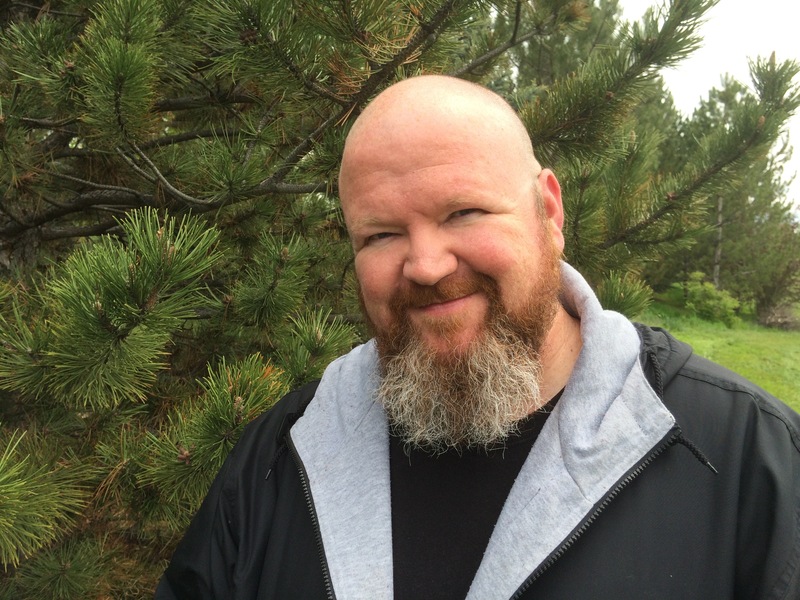 So, Kevin Hearne, what books do you recommend? I read a lot of advance copies, so a lot of the books I want to recommend haven’t come out yet. I’m excited because I want to talk about them with everyone and I can’t! It’s coming in October and it’s just incredible. Far and away the best thing I’ve read this year. (Note: Lila Bowen is a pen name of Delilah S. Dawson). Jason is one of the authors I’m a big fan of. That’s coming in August, I think. It’s quite the action-packed thrill ride. It’s just wonderful. 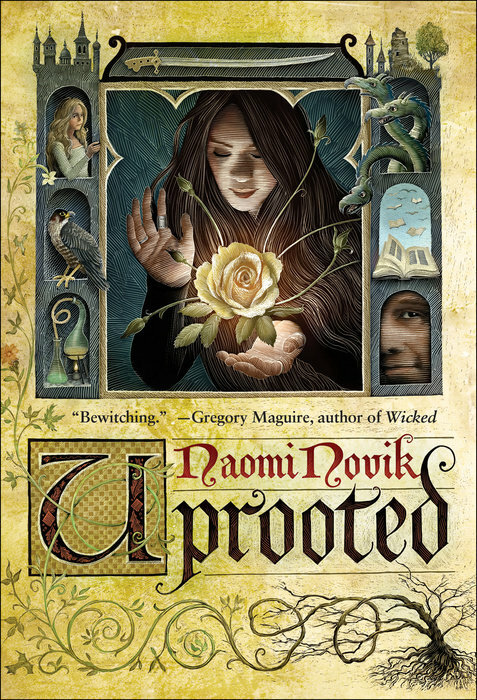 I love everything Naomi writes, but this one is the best. I think it’s going to turn into one of those classics that you will keep reading over and over again. Edit: Hearne has added a raft of recommendations on his own blog. Check out some more of his favorites! 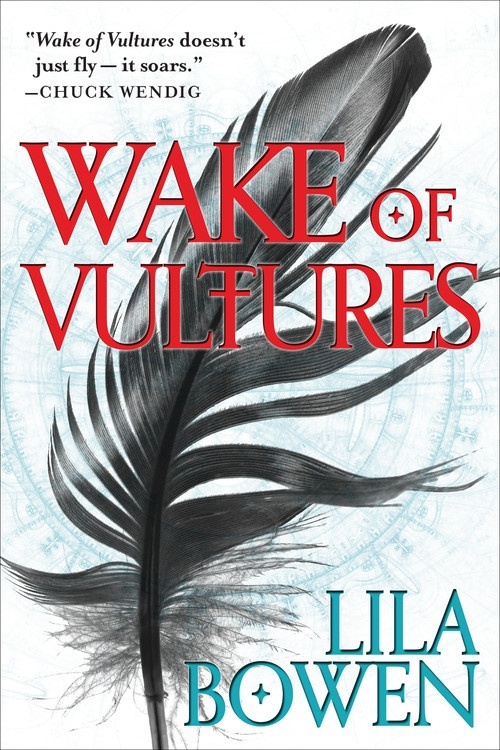 This entry was posted in Author Recommendations and tagged Delilah S Dawson, Jason Hough, Kevin Hearne, Lila Bowen, Uprooted, Wake of Vultures, Zero World. Bookmark the permalink. 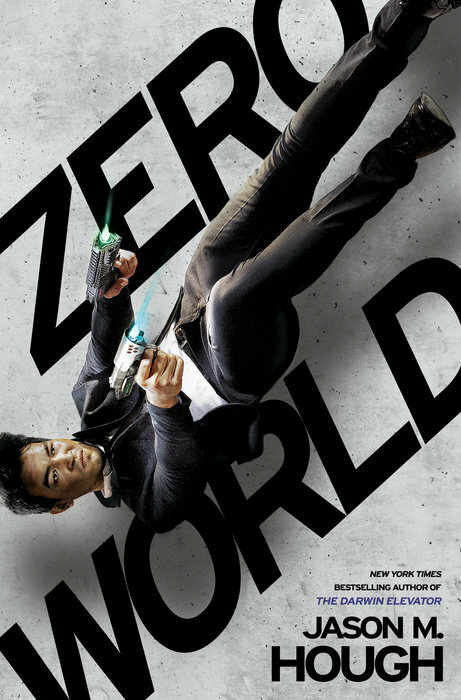 I can vouch for ZERO WORLD. I’m reading it right now and I love it so far! It’s coming up on my reading list. I’m curious about the Lila Bowen. I like weird western. I didn’t realize that it was Delilah S. Dawson when he mentioned it.